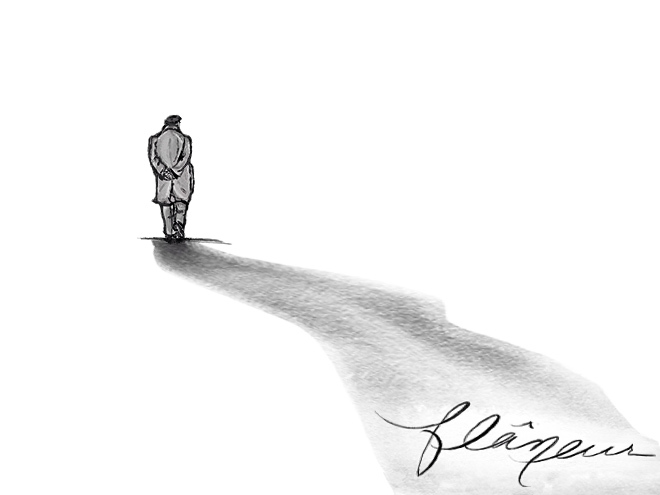 A flâneur is, quite simply, a leisurely wanderer, a worldly explorer, a connoisseur of life. The word, hailing from 19th-century France, captures the idea that the mind functions best at a slow pace, and that curiosity can uncover a life of significance. It is, as Charles Baudelaire wrote so eloquently, a life of juxtaposition: alone yet surrounded by bustle, slow yet continuously moving forward. For the perfect flâneur, for the passionate spectator, it is an immense joy to set up house in the heart of the multitude, amid the ebb and flow of movement, in the midst of the fugitive and the infinite. To be away from home and yet to feel oneself everywhere at home. We consider ourselves to be flâneurs at our core, passionate artisans joined together by the desire to slow down, observe the world, and create delicious wines. At Flaneur Wines we live by the idea that some of the best things in life are uncovered without intention, and that life—like a good wine—should be enjoyed and appreciated. The best things in life aren’t created in an instant—they take time. That’s how we built our winery, and how we make our wines. 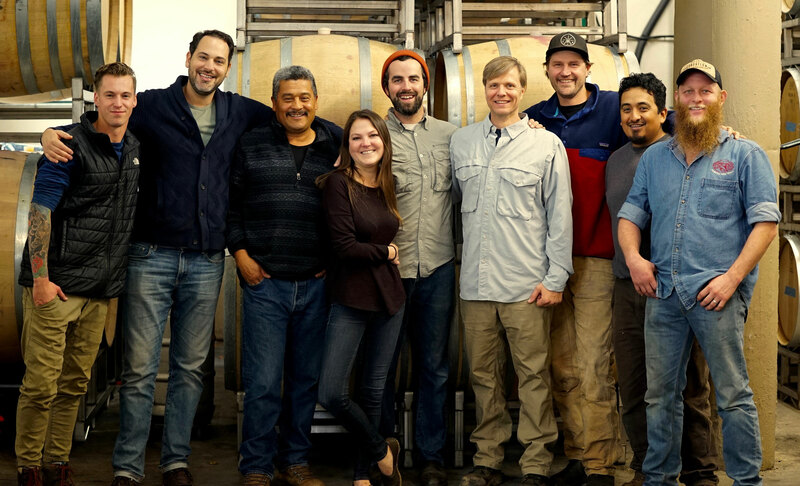 Pulled to Oregon from every corner of the country, we are all united by the idea that winemaking doesn’t need frills. It needs hard-working people who understand the nuances of the vines and the complexity of a single grape. It needs exquisite attention to detail and an appreciation for the terroir. But most of all, it needs a group of people who share a deep appreciation of nature and the beauty it brings to both wine and life. When you come to Flaneur Wines, we greet you as guests in our home. We welcome you to the life of the flâneur and invite you to indulge in the simple joys of good friends, good scenery, and good wine.